As George Constanza once asked, haven't we had this conversation before? Mercedes has never been beaten in a Russian Grand Prix at Sochi since the round landed on the calendar in 2014, but that may be a bum steer. Once again it's a circuit on which Ferrari should be on top - it's a power track which will suit it plus it locked out the front row here last year in an age wherein such a thing was rare. The place suits Sebastian Vettel's driving style too. 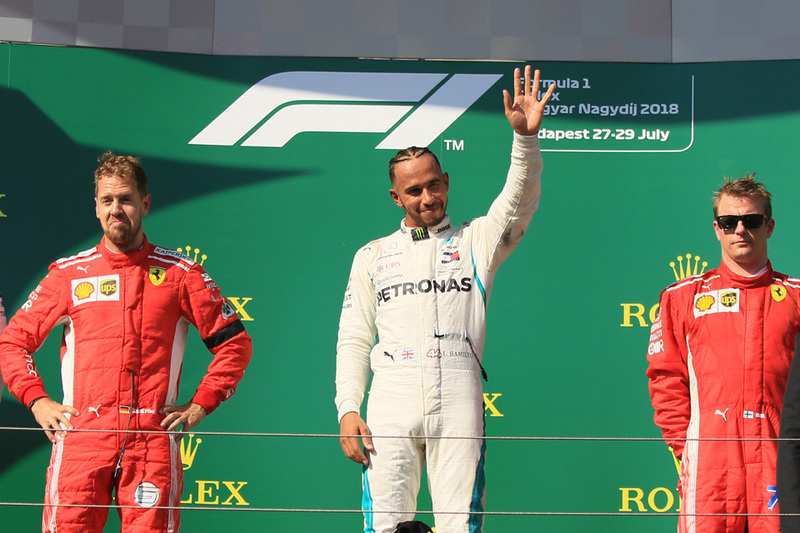 Plus unlike at Singapore Lewis Hamilton may not be thwarting Ferrari with a personalised tour de force, as he hasn't always gone well here - even though he's won twice in four visits. He didn't get a set-up or rhythm here last year indeed and was well off his team-mate in qualifying and the race, plus he's been out-qualified by his stable mate in the last three Russia visits. The bookies still make Hamilton favourite for both pole and win, but for the reasons given it may be worth putting your money elsewhere. Unless you fancy him to confound us once again. There's the perennial though, that we've thought time after time in recent weeks that Ferrari should be on top in an F1 weekend and something has come along to thwart it. There's also the question about how its strain on show in Singapore will impede it in Russia. Still if you fancy Vettel overcoming it all you can back him at a decent-looking 13/8 for pole and 7/5 to win. You can also hedge by backing a Ferrari pole at 11/8. But if we should keep our money away from Hamilton there instead are more tempting odds with his team-mate Valtteri Bottas. 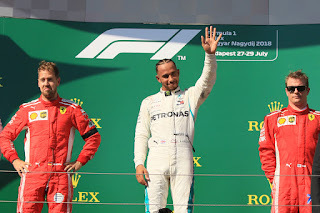 He by contrast is a circuit specialist, won in fine style last year - leaving Hamilton well behind as noted - and even in his Williams days he qualified third in every Sochi visit and even came close to pole one time. There is the team consideration though, that if Mercedes is running one-two he may be required to cede the win with the championship in mind. Even so his odds look ultra generous: 10/1 to get pole; 8/1 to win. At the very least the 3/4 for him to finish on the podium should be worth your while. 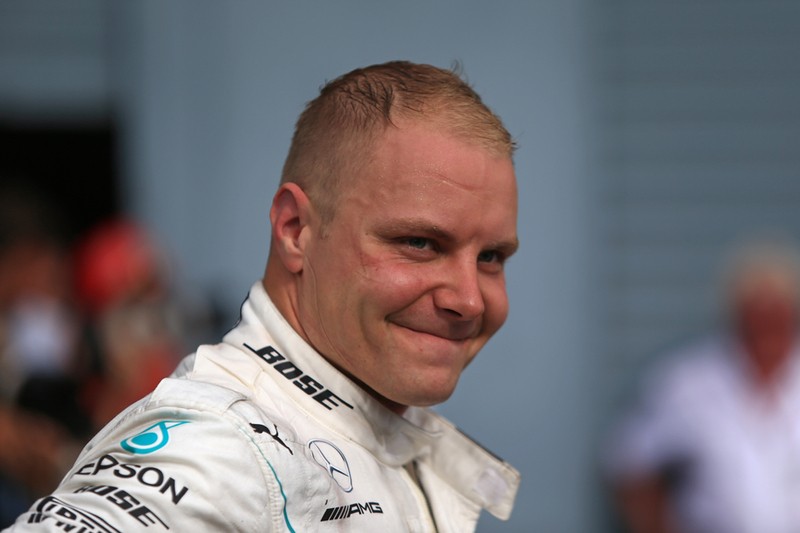 There also are nice-looking odds available for various combined outcomes for Bottas - 12/1 for him to get fastest lap and win; 18/1 for pole and win; 40/1 for all three. Overtaking at Sochi is oddly near-impossible and the odds for the poleman to win is a little tempting, at 4/6. However one local variable is the run to the proper first turn is lengthy and there's a chance for whoever starts third to slipstream into the lead at the off, from which he'll be hard to dislodge. Bottas did just that last season. You can back the winner to be the third place starter this time at 5/1. You likely should keep your money away from Red Bull, as Sochi won't suit the car and in any case the Milton Keynes pair may be taking grid penalties. With the difficulties in passing outlined this may open up an opportunity for an unusual suspect to finish in the top six. Force India and Haas should go well on this power track and you can back either Force India and Romain Grosjean to finish in the top six at 2/1, and Kevin Magnussen at 13/5. And what of the much-maligned Williams to sneak into the points, given relatively speaking this track should suit it too? The odds for either to do so are vast - 12/1 for Lance Stroll and even 20/1 for Sergey Sirotkin. While you can get a whacking 200/1 for Williams to repeat its Monza double score. All odds quoted in this article were accurate on the Oddschecker website at 1200 GMT on Thursday 27 September 2018.